Anonymous, 01 Jan 2013I am very much confused about these phones which i should buy... Which one is better?? Huawe... morego for tipo dual..
Huawei g330 or Sony xperia Tipo dual?? 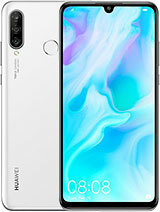 Plz discuss it in a review focusing all aspects and email it to me..
Is it compatable to do video chatting through ym or skype on this phone ? 1.is there google play store? AnonD-93327, 26 Dec 2012i bought dis frm china.. some applications are in chinese font :( how can i change it. ?? ... moreIf you bought it in china then the main problem that you might face is that it may not have Google Play (android market). 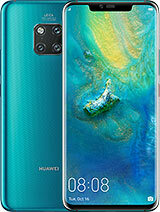 Instead you might have Huawei's apps store (a white bag with a cloud). You will have to get it rooted, install google framework, google play etc ! U can even install a custom ROM and will get all those chinese softwares removed. This phone is available in india it is better to buy in india than in china, even if it is slightly expensive in india still its better. I want to buy this mobile. 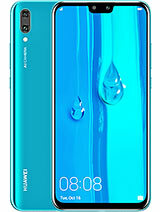 Please reply honestly, whether it is a good phone or not?? I am searchnig for phone for a long one year. So please. i bought dis frm china..
how can i change it. ?? Please check the company website for correct specifications before making any wild guesses. Ok, is this gsmarena Typo or its just an TFT capative touchscreen rather than g300 IPS panel??? Its just TFT screen.....oridnary...just look at..before buy. jmsteiny, 16 Nov 2012I have one, I bought it in China about 2 months ago. Just INCREDIBLE for the price - great ca... moreI am confused between Huawei Ascend G330 and Huawei Ascend G300 !! i am definitely gonna buy one of them but pleasseee i want you to guide me but i buy one.. which one i should buy ?? even though both are at the same price here ! but G330 is seems to be more powerful and faster !!! 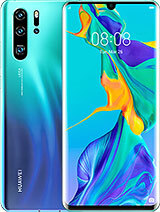 but i wanna know how is your experience with G330 ....is there is any fault in this phone ???? 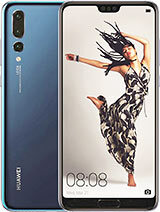 and can i get a more faster,durable,powerful phone than Huawei Ascend G330 in this budget ??? pleaseee reply soon! i am waiting ! Total of 115 user reviews and opinions for Huawei Ascend G330.